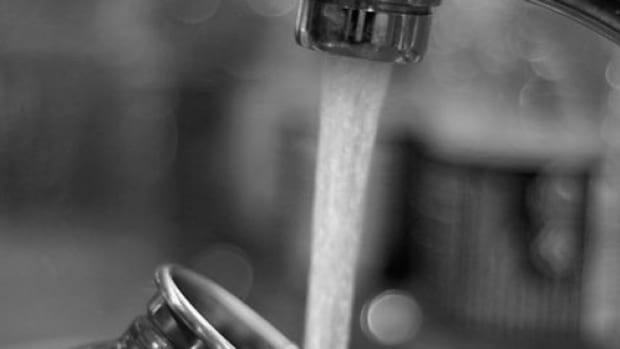 Food allergies are common, especially among children, and they range in severity. So if something feels off, it may be more than a mood swing. Perhaps what you are eating is contributing to your low energy levels, persistent stomach pain or a recurring rash. Here are 8 foods to avoid if you think you may have a food allergy. 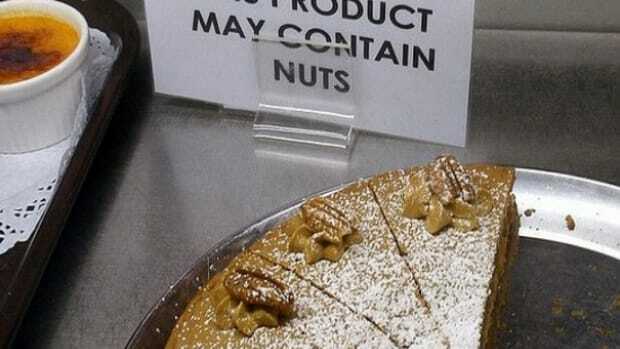 Any food can be allergenic, depending on the individual. If your body develops antibodies that cannot process certain elements, usually a type of protein of a certain food, then your immune system will react, causing all sorts of uncomfortable symptoms. Even something as harmless as a piece of fruit could be allergenic. The US Food and Drug Administration lists these 8 ingredients that contribute to some 90 percent of all food allergies. Try eliminating the following top-8 allergenic foods, one at a time, to weed out the culprit. They are foods to avoid if you feel like something you are eating may be causing your body to adversely react. Minimize or avoid the guilty suspect once you uncover it. The most common among children and infants, milk allergy, is an immune reaction to the milk protein casein. This is different than lactose intolerance, which is when the inability to digest lactose, which is found in milk. Many people have a milk allergy and don&apos;t even realize it, because milk is such a mainstay in most people&apos;s diets and we are often conditioned to look at it as a health food. Also a very common ailment, egg allergies are more common children. However, it can continue into adulthood. 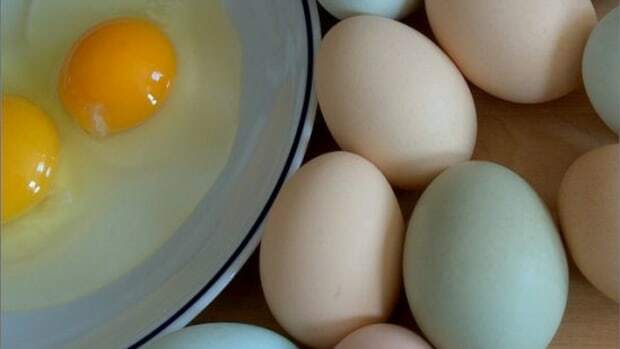 Those with an egg allergy have antibodies that react to one of the four hen egg proteins inherent in the egg white: ovomucoid, ovalbumin, ovotransferrin and lysozyme. Egg yolk allergies are more common among adults. Children often grow out of their allergy. If only allergic to the egg white or egg yolk exclusively, you may be able to opt for the other. Some people are sensitive to egg in all its forms – raw, easy, or over-easy – while others only exhibit an allergic reaction when an egg is in its raw state. 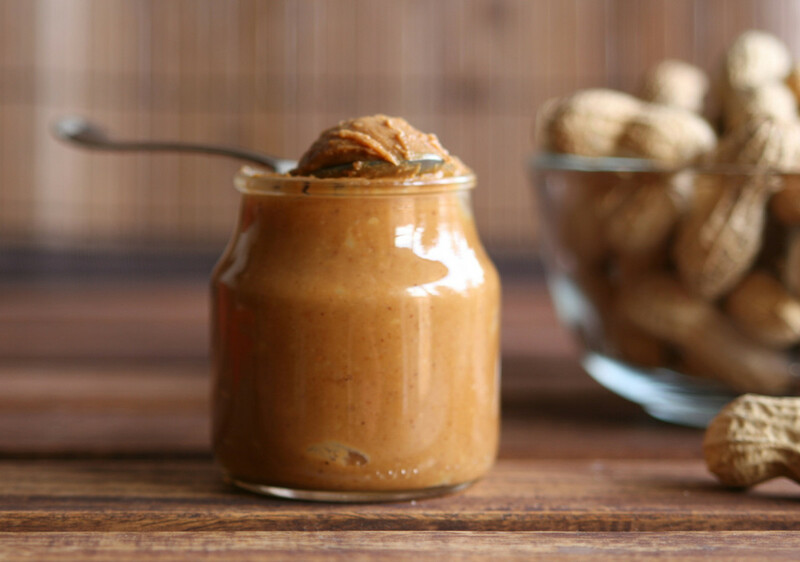 Recently, experimental therapy has allowed children with peanut allergies to eat nuts. This highly-controlled study fed children small amounts of peanut flour to the point that they were able to eat a handful of nuts without trouble. While the results are promising, please don&apos;t try this at home! 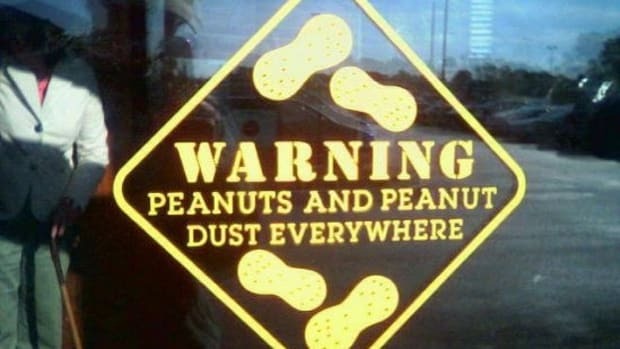 Peanut allergies affect 1/50 children around the world, mostly in high-income countries. It is the most common cause of fatality due to an allergic reaction. The exact cause of a peanut allergy is unknown and may be connected to prenatal diet. 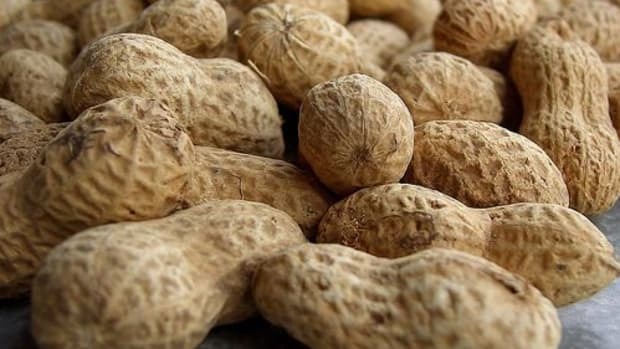 Like peanuts, which is a legume, tree nuts too can also incite allergic reactions. 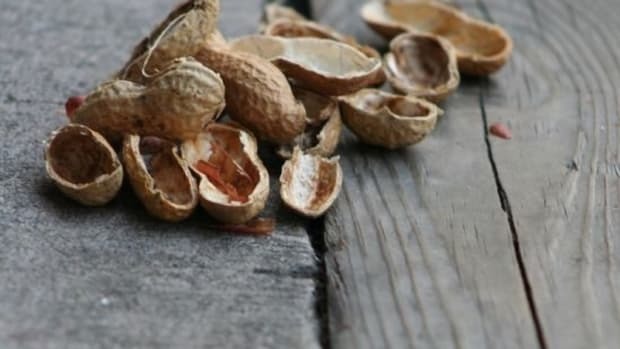 Approximately 9 percent of children with a tree nut allergy will grow out of it. Tree nuts include walnuts, almonds, hazelnuts, cashews, pistachios, chestnuts, macadamia nuts and Brazil nuts. The most common finned fish allergies are salmon, tuna and halibut. The majority of those who are allergic to one kind of fish are often allergic to another one. Some unexpected sources of fish include Caesar salad and dressing, Worcestershire sauce, bouillabaisse, imitation or artificial fish, meatloaf, barbecue sauce, and caponata. More common than a fish allergy, however, is an adverse reaction to fish consumption due to toxins and parasites. Shellfish are often thrown under the “fish” category, but are actually in a realm of their own. The main shellfish allergen is tropomyosin. Ingredients added during processing can also cause adverse reactions. A shellfish allergy can be fatal, so tread carefully. 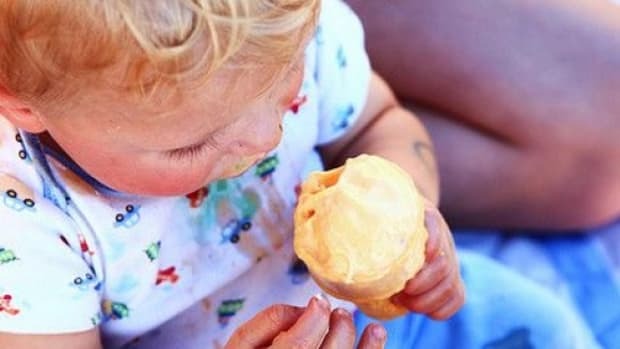 Soy allergy tends to happen in early childhood. Fifty percent of the time, though, children will outgrow it by age 7. While soy is often painted as a healthy vegan protein, soybeans can be toxic and are heavily processed. They also can cause allergic reactions, especially among children. Sources of soy include edamame, miso, natto, shoyu, soy-based products (yogurt, mock meat, ice cream, milk, sprouts, cheese, and grits), soya, soybean curd, soybean granules, soy sauce, tamari, tempeh, and tofu. Also most prevalent among children, wheat allergy often persists into adolescence. Wheat allergy occurs in those who have developed a specific antibody to one or more proteins in wheat, which include albumin, globulin, gliadin, and gluten.